Bigger isn’t better always and our dainty Crema Marfil 5/8x5/8 polished marble tiles are proof of that. 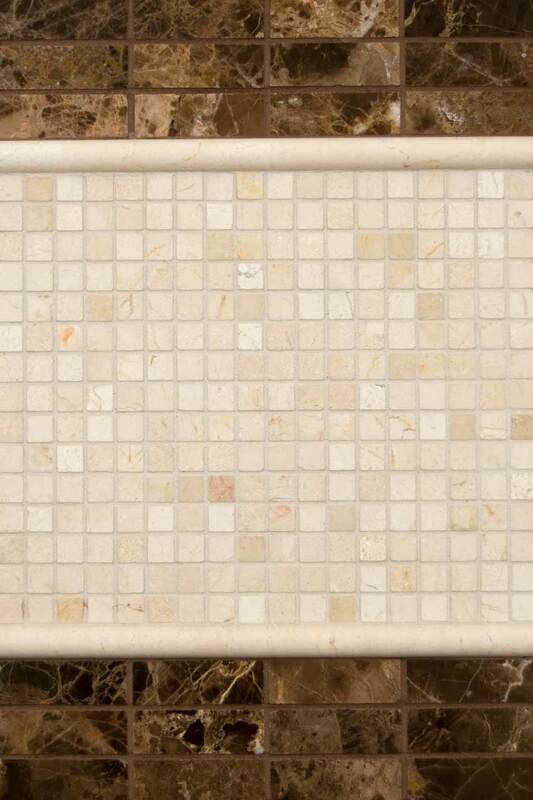 These delightfully diminutive tiles, available in a 12x12 mesh for easier installation, are a soothing blend of warm-toned creams, beiges, and champagne. This simple, yet sophisticated, marble is a lovely addition to counters, floors, and walls.